David Dominic Mercurio, 62, of Hope Mills, died Tuesday, March 26, 2019. 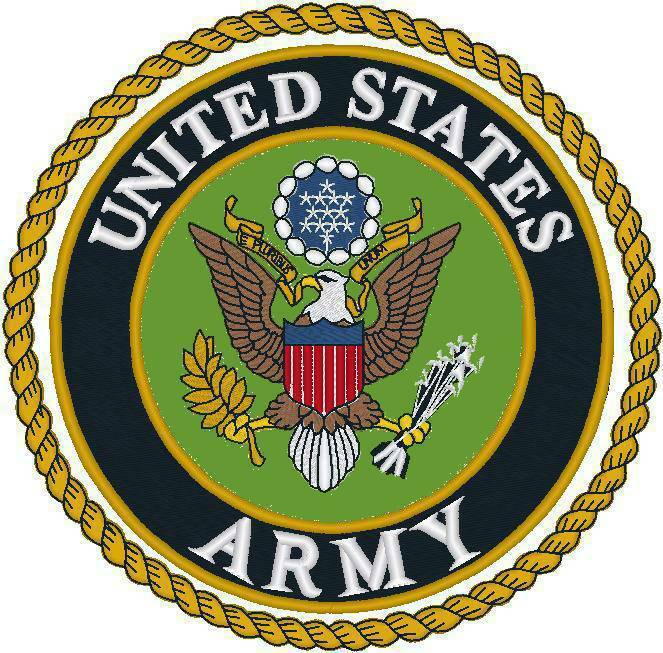 Mr. Mercurio was born June 28, 1956 in Onondaga, NY, He was retired from the U. S. Army after 30 Years of Service. Funeral Mass will be held on Friday, March 29, 2019 at 11 a.m. at St. Andrew Kim Korean Church, 1401 Valencia Dr. Fayetteville, N.C. 28303. Father Lee Sang Hyum will be officiating. Burial will be held Wednesday, April 3, 2019 at 12 Noon at Sandhills State Veterans Cemetery with military honors. Mr. Mercurio was preceded in death by his mother, Dolores Ann Pappalardo Mercurio. He is survived by wife of 30 years, Sun (Helena) Mercurio; son, Dominic Mercurio; father, Dominic Mercurio; brothers, Donald Mercurio and Stephen Mercurio; sister, Susan Mercurio.